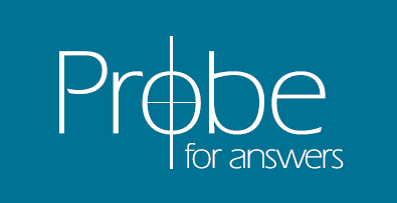 Read your article “Is the Tender Warrior Wild at Heart?” on the Probe website. I have studied Eldredge’s book in a one-on-one mentoring situation, and in a small men’s group. The book came highly recommended. I found it interesting, but left us hanging and created unresolved gaps in thinking and process. My one big question centered around “the wound” — what about the man who has already addressed and recovered from his wound? The exploration of it only creates more anguish, not healing; more pain, not godliness. As a pastor, teacher, and consultant, I have encountered several churches who have or are using “Wild at Heart” but finding the need to augment the material. Too bad, since there is some good material in here as well. But for many (and myself), too much to sort through and interpret, so not worth the trouble… There are other resources. Interesting analysis you did, though. Thanks for your thinking on it. Thanks for your reaction and comments on Wild at Heart. I agree with much of your concerns and criticisms of the book. Hopefully you caught some of that in my article. (There is a little more in an extended footnote at the end of the article.) I too have found it valuable but incomplete. I believe the book is largely written for those men who have spent most of their lives on the sidelines. 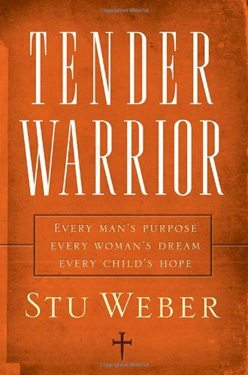 Tender Warrior continues to be my book of choice for mentoring all men on God’s intention for a man. Those who have experienced a vital walk with the Lord and a fulfilling ministry will only find Wild at Heart helpful in understanding why so many men never get to that point. "Is a Raffle the Same as Gambling? ""Is Acupuncture OK?"